Many have heard the words “tort reform” on this blog and in media. New Illinois Governor, Bruce Rauner, has been touting tort reform around the state since he took office in January. Tort reform is the big business and insurance industry’s attempted lobby to limit what the injured can be awarded in civil lawsuits. 2005 legislation on capping medical malpractice awards was ruled unconstitutional in 2010 by the Illinois Supreme Court. The Court correctly concluded that this violated a plaintiff’s right to trial by jury. The Chicago Tribune reported this week that Illinois Speaker of the House, Michael Madigan, held a daylong hearing for the entire House allowing victims of personal injury accidents and medical malpractice to have their stories heard. This included testimony from people like Molly Akers, who told of being incorrectly diagnosed with breast cancer and undergoing an unnecessary mastectomy. Testifying alongside Akers was Linda Reynolds, a Missouri resident who won a $4.5 million judgment but was not able to collect the full amount because of caps on damages in her state. Reynolds said she noticed a lump in her breast in 2003 but wasn’t taken seriously by her doctor. By the time she was diagnosed with cancer, it was too late, she said. Reynolds said the cancer has spread to other parts of her body over the years. I applaud Speaker Madigan for standing strong against Rauner’s tort reform rhetoric. It’s funny when you hear the Governor and others beating the drum of tort reform and you have to think – – what if that was one of his family members that was misdiagnosed or involved in a catastrophic car accident? I do not believe he would just put his hands up in the air and say, “that’s life.” No, I believe he would react just like all other every day Illinoisans would. He would respond by holding those responsible for their negligent actions. Remember, anyone who has been injured due to the negligence of others has the right to have their day in court. They have the right to have their story told before a judge and a jury. They have a right to be compensated for their losses. Do not forget these fundamental rights when you go to the voting booth and who is trying to take these rights away. I wrote a few weeks back about Chicago mayoral candidate, Bob Fioretti’s proposed ban on red light cameras in Chicago. As an alderman, he planned on submitting an ordinance that would outlaw red light cameras in Chicago. This sentiment has gained traction state-wide, as the Chicago Tribune reports that Representative David McSweeney, a Barrington Hills Republican, filed legislation to outlaw traffic enforcement cameras statewide. McSweeney submitted this bill based on last month’s study published by the Tribune. I wrote about that study, which in essence, concluded that red light cameras provide zero net impact or safety improvements to intersections that hold these cameras. The number of cross-traffic or T-bone collisions have decreased, while the number of rear-end crashes have actually increased. This left the Texas A&M professors, who prepared the study, to conclude that red light cameras were not making the intersections any safer and were merely a money-maker for the city. The bill would repeal state law that allowed Chicago to grow its red light program into the largest in the nation and also targets the mayor’s new speed camera program that began rolling out last year. It will be interesting to see who acts first, the state legislature or the city alderman. Based on the recent press and scandals these cameras have delivered, I would not be surprised to see either a local or statewide ban of red light cameras by the end of the year. 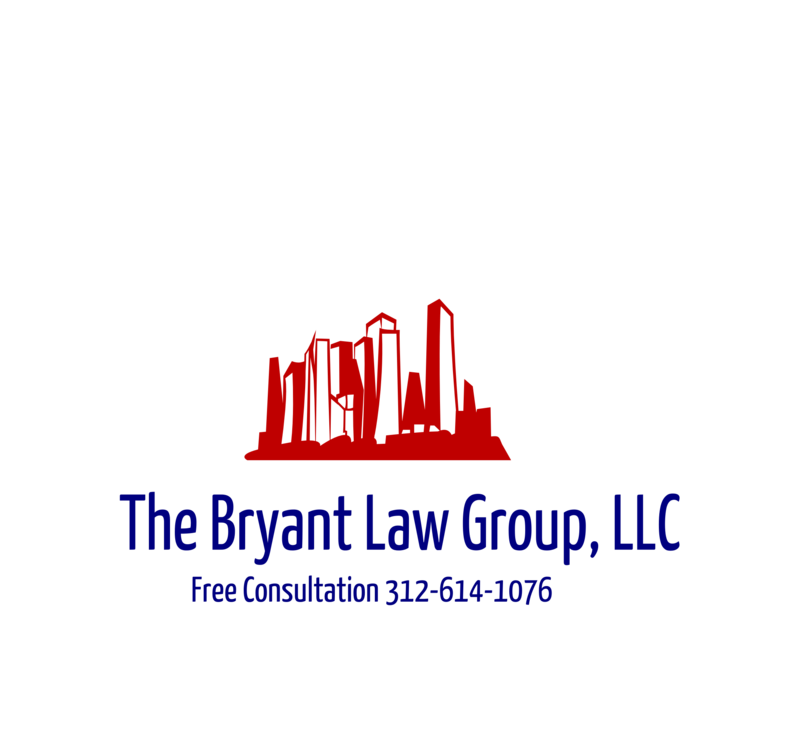 If you or someone you love has been injured in a Chicago car accident or Chicago truck crash, then call Chicago personal injury lawyer, Aaron Bryant, for a free legal consultation at 312-614-1076.